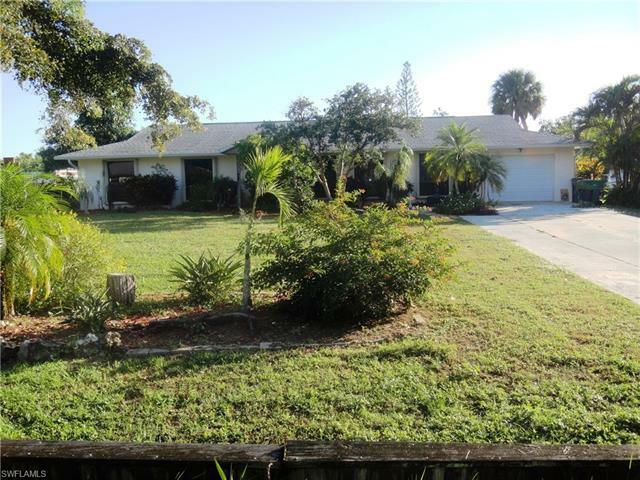 Myrtle Cove Acres Real Estate for Sale in Naples. 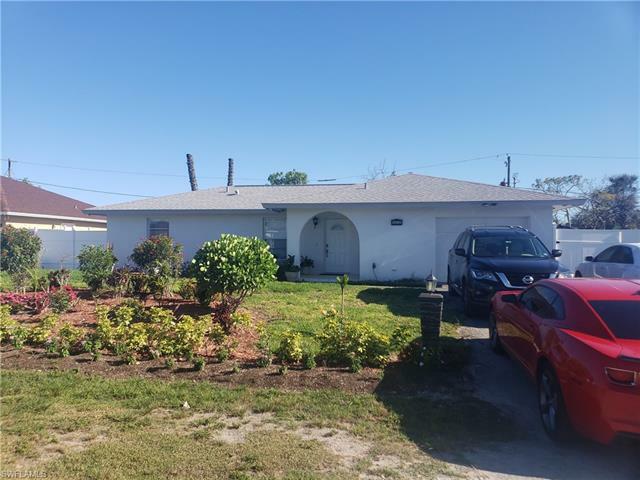 2 Active Listings. 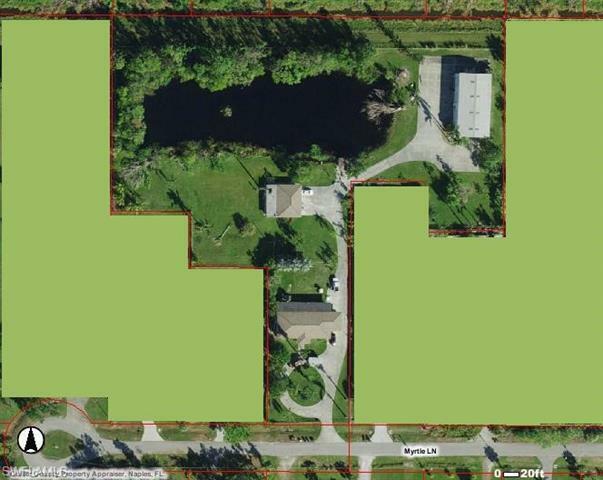 The community of Myrtle Cove Acres in Naples, FL currently has 2 active properties. 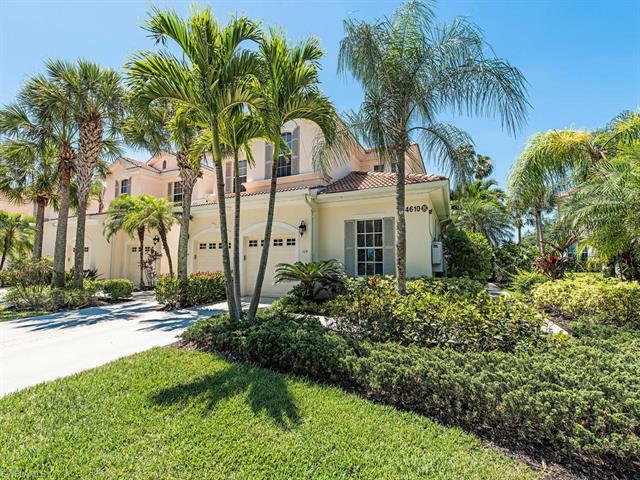 The average list price for homes in Myrtle Cove Acres is $574,500. The median list price for homes is $574,500. See sold listings.